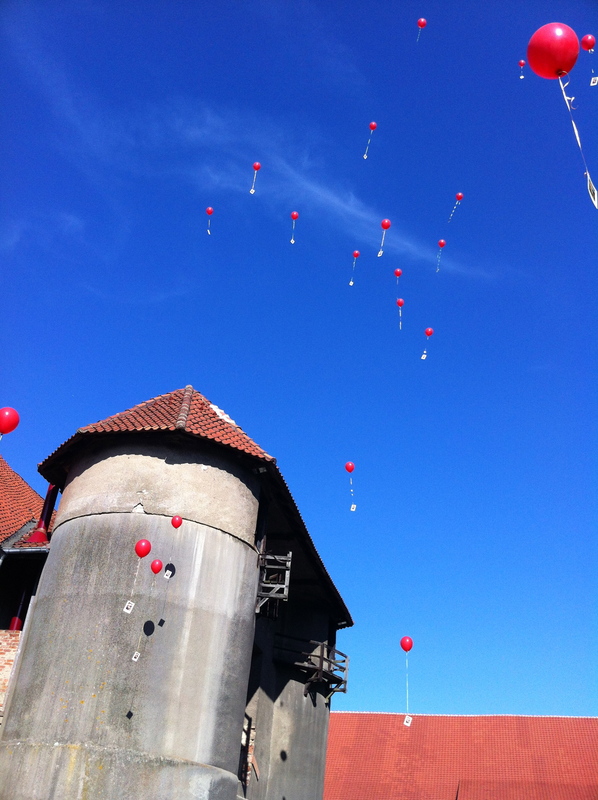 german-wedding-red-balloons-wishes-good-luck – Oh God, My Wife Is German. I took this picture. I am somewhat proud of it.